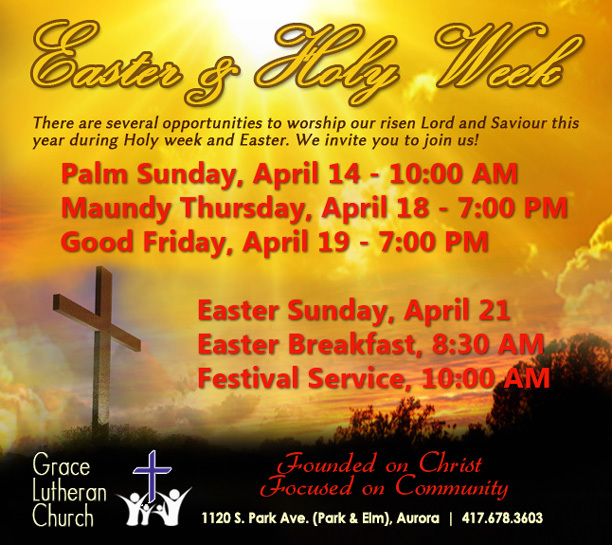 Welcome to the official website of Grace Lutheran Church, Aurora, Missouri We love meeting our guests and visitors face to face but realize that in today's world many first visits are not personal and we are thrilled you have found your way to our website. We hope you will find helpful information as to what we do and who we are. Whether you are a lifelong Christian or just curious about what a relationship with Christ can mean for you, we will be glad to visit with you or answer any questions you may have. Feel free to give us a call or send us an email. We are here to serve you and make the love of Christ a real part of your life. 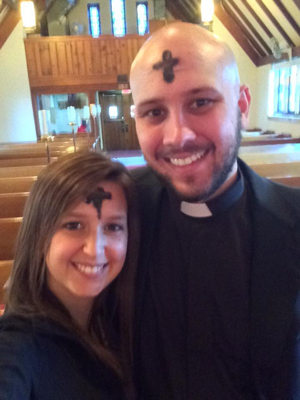 Grace Lutheran Church supports seminarian Joseph Highley and Deaconess Rachell Highley. You can visit our Seminarian page to learn more about the Highley's. 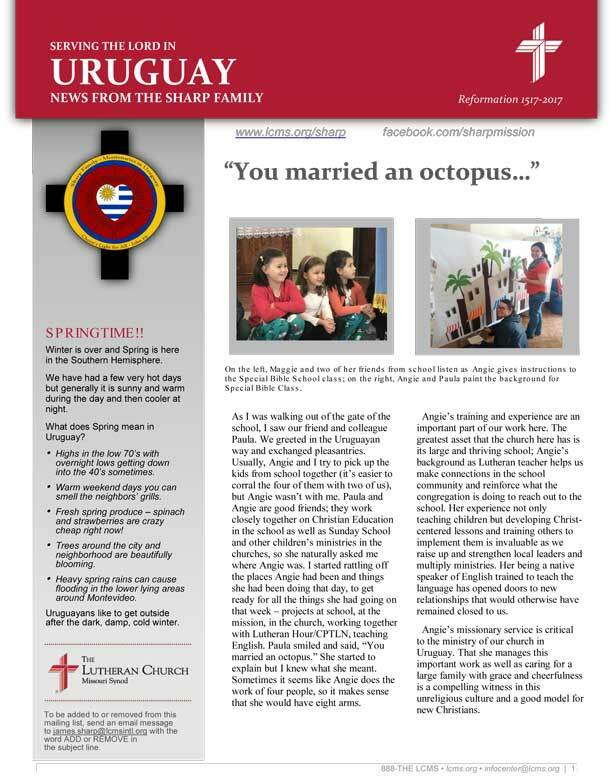 Click here to read their current newsletter and where God is leading them! Grace Lutheran helps to sponsor missionary James Sharp and his family as he shares the Gospel in Uruguay. 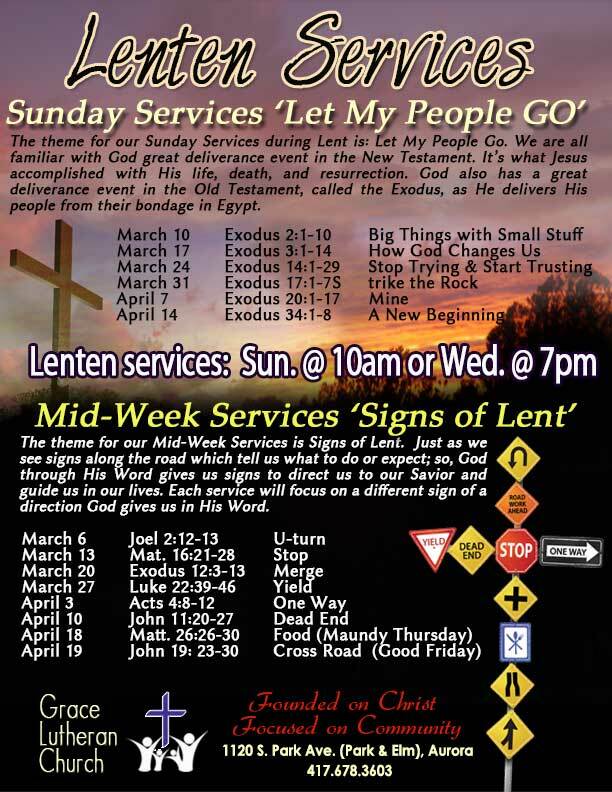 Click here or image below to view new 2019 newsletter. You can also visit our Missionary page to learn more about Pastor Sharp and his mission. Do you already shop Amazon? Did you know that a portion of your shopping can go to your designated charity? Grace Lutheran is now signed up to receive donations through Amazon Smile. 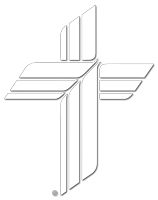 Click on the link below to set Grace Lutheran as your designated carity and the church will receive a percentage of your purchases. What a great way to give back on what you are already doing! Thank you in advance for your support! Click on the image below to get started or on the image at the bottom of the page.